Spiritual Evolution of the Bean: Unbelievable. 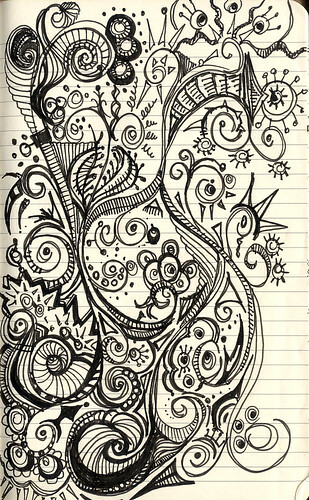 Moleskine Doodle Viewed 7112 times, Favorited 49. I think people like it because it's a happy doodle in spite of your frustrating experience. I refuse to fly in Winter...ugh. I just moved back to RI after being in CA for 16 years. Culture shock and weather adjustments lie ahead. Thanks for your kind words - and I fixed the Provenance bit. (That's whet I get when I edit when I'm tired) Much thanks and thanks for visiting! Anyway...I really love it, as well as all of your artwork. You are extremely talented!